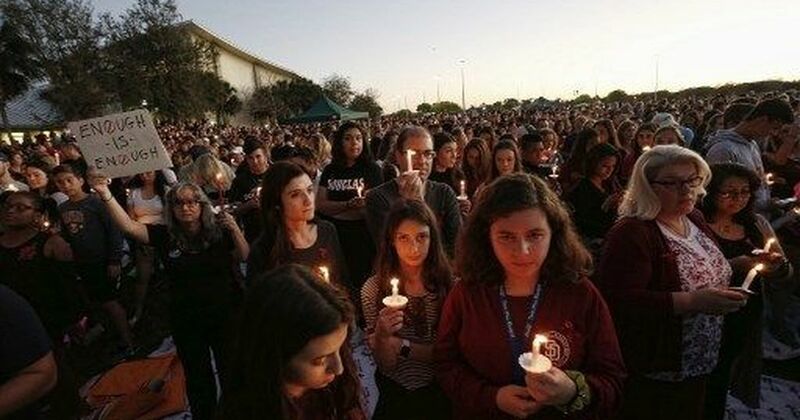 Nikolas Cruz has been charged with 17 counts of premeditated murder. The teenager, arrested for killing 17 people at a Florida high school on Wednesday, confessed to the crime, BBC quoted police as saying. Nineteen-year-old Nikolas Cruz said he shot the students on campus before escaping, a court document said. Cruz has been charged with 17 counts of premeditated murder. The Federal Bureau of Investigation said it had received information about the accused a year before he had committed the crime. Parkland’s Marjory Stoneman Douglas High School had earlier expelled Cruz for disciplinary reasons, authorities said. This was the 18th shooting in a school in the United States so far in 2018, said a gun control group, Everytown for Gun Safety.